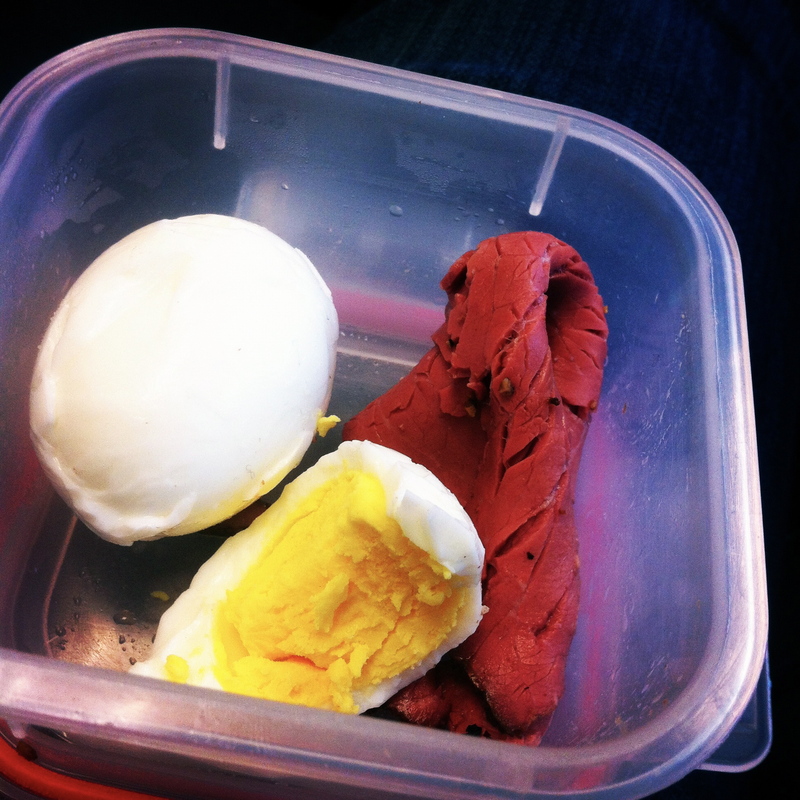 Couple of eggs with roast beefs makes for a perfect post-yoga snack. I need yo make more, dammit. Another thing I’ve been obsessed with lately? Gingerberry is my current have, it’s not too strong which is perfect for a weakling like myself. 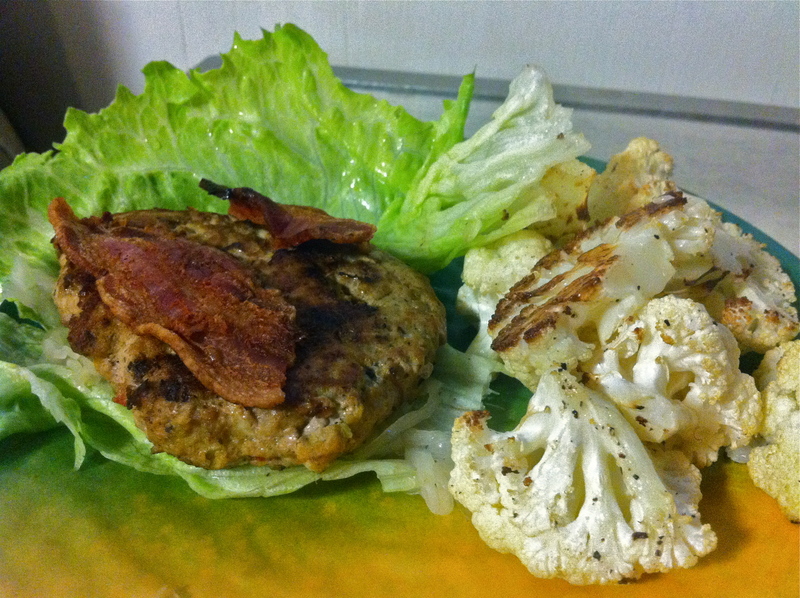 Curried turkey burgers topped with bacon and wrapped in lettuce, served with some lemon roasted cauliflower. Burgers are a big hit around this household lately, mmmm. 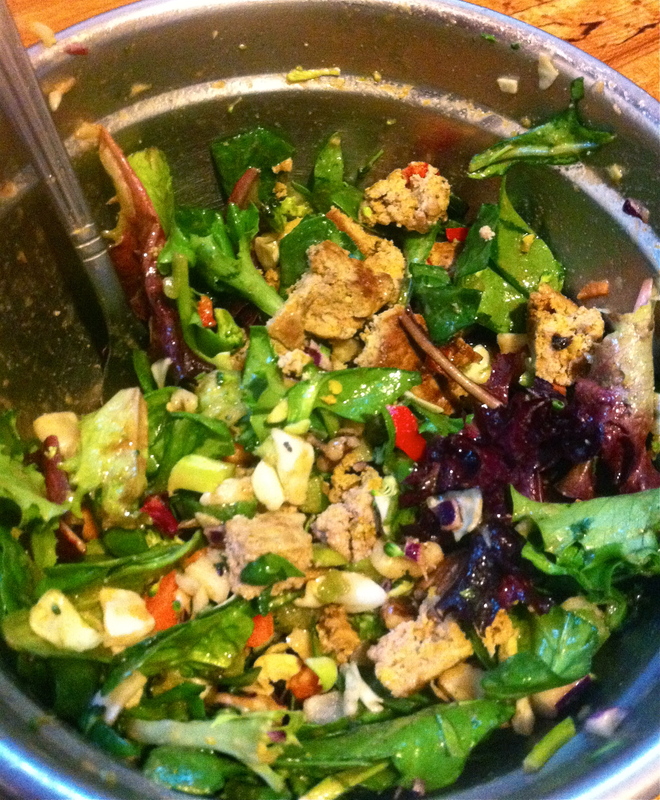 Salads are a big hit too, at least with one half, aka the better half, aka me. There’s about 10 different veggies in there thanks to Trader Joe’s and their amazing pre-chopped veggies. I also stumbled upon a great dressing recipe that I’m loving. It’s just basaltic vinegar, olive oil, lemon juice, and mustard. 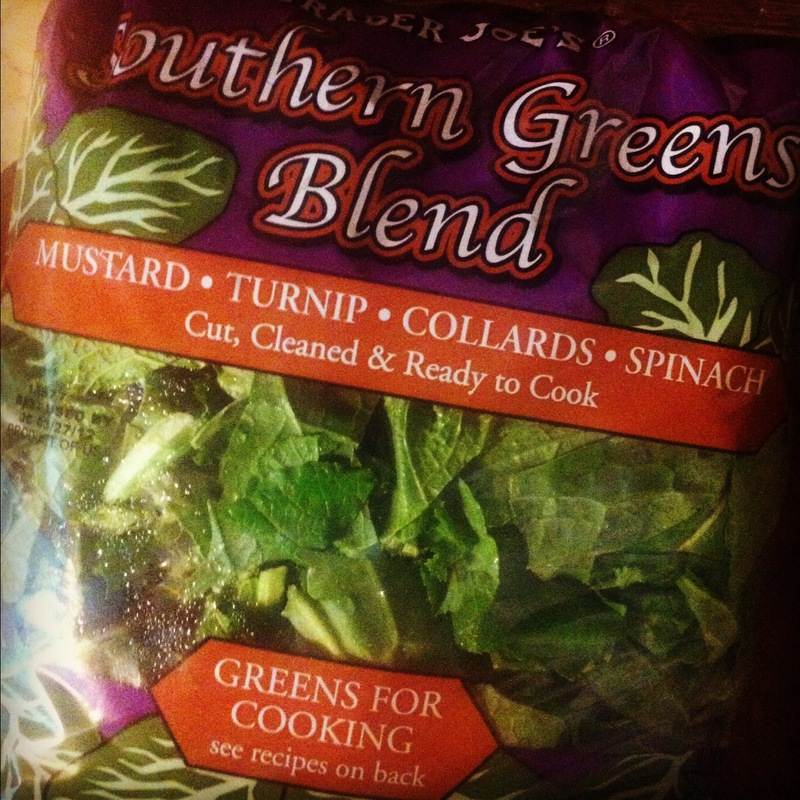 I use TJ’s hot n sweet mustard and the dressing is to die for. Tangy and tart. 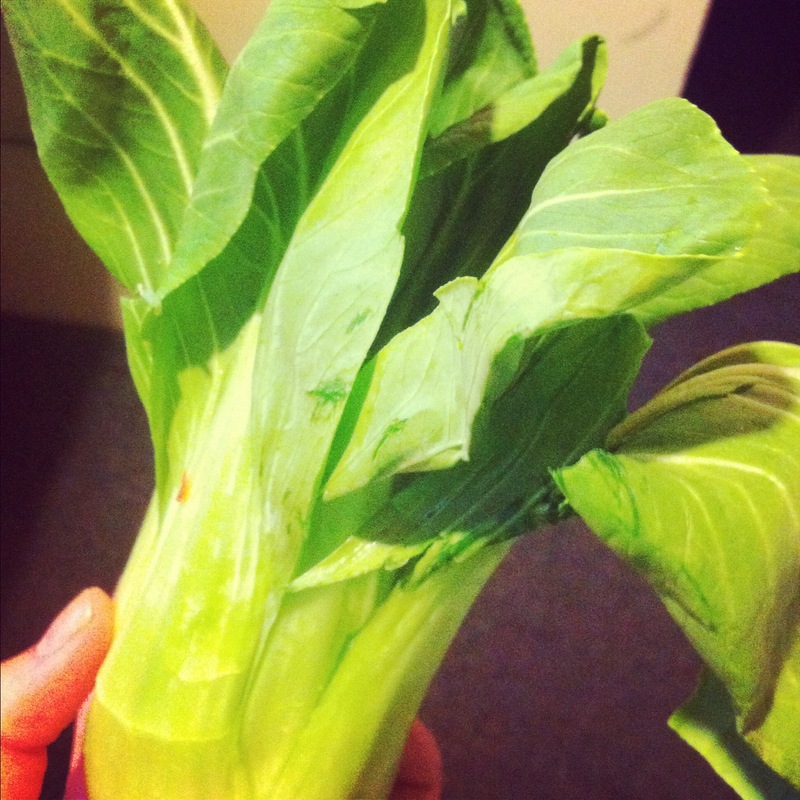 For some reason I was intrigued to buy some baby bok choy at the store the other day, even though I had NO clue what to do with it. I made a quick batch of cauliflower rice, complete with bok choy, carrots, onions, mushrooms, bell peppers, garlic, cauliflower (duh), egg, and bean sprouts. Cj brought home some pulled pork and brisket from work, so that went in too. 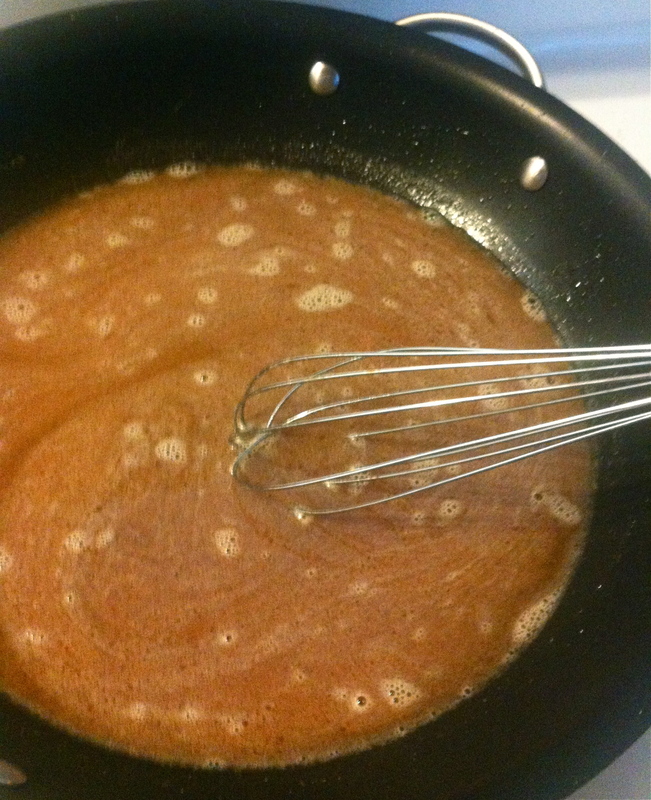 The sauce was simple: fish sauce, coconut aminos, toasted sesame oil, and a splash of siracha. 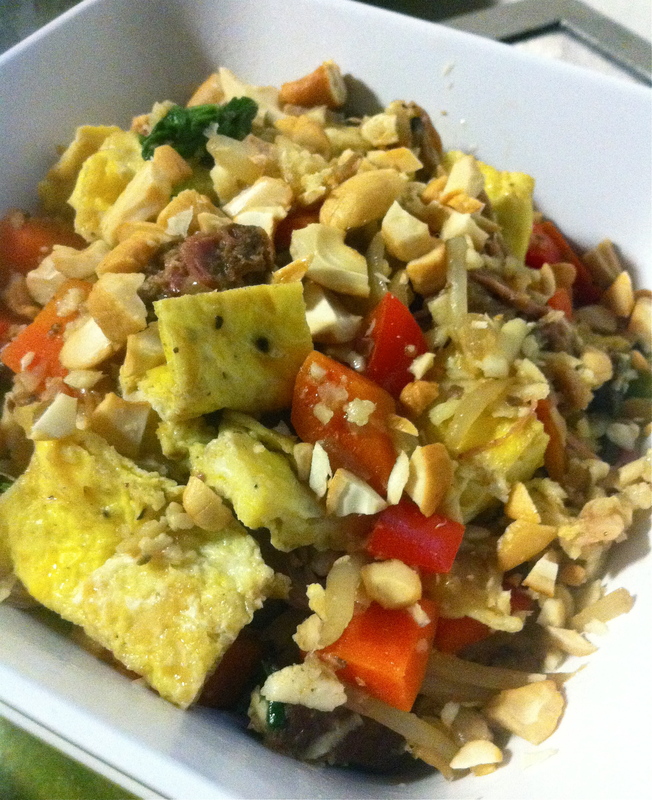 Topped with cashews, we loved this dish. I even loved having it for leftovers the next two days, topped with saur kraut. Last night’s dinner was homey and just what we needed after a long week. I know it was only Monday, but Cj hasn’t had a day off work in over two weeks so we really needed some comfort. 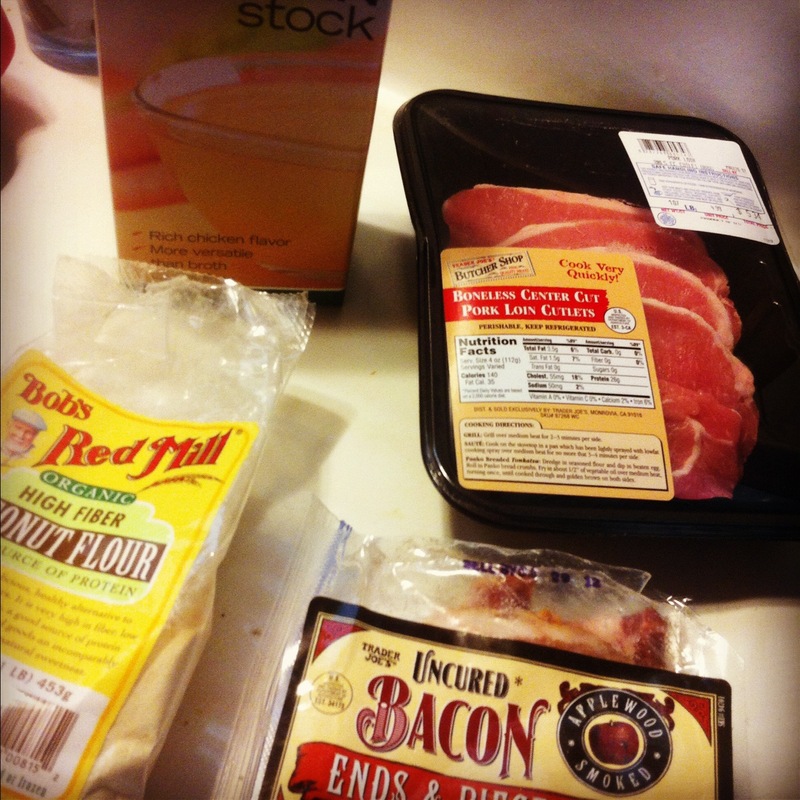 I had some pork chops chillin’ in the fridge, so I searched for the perfect recipe. 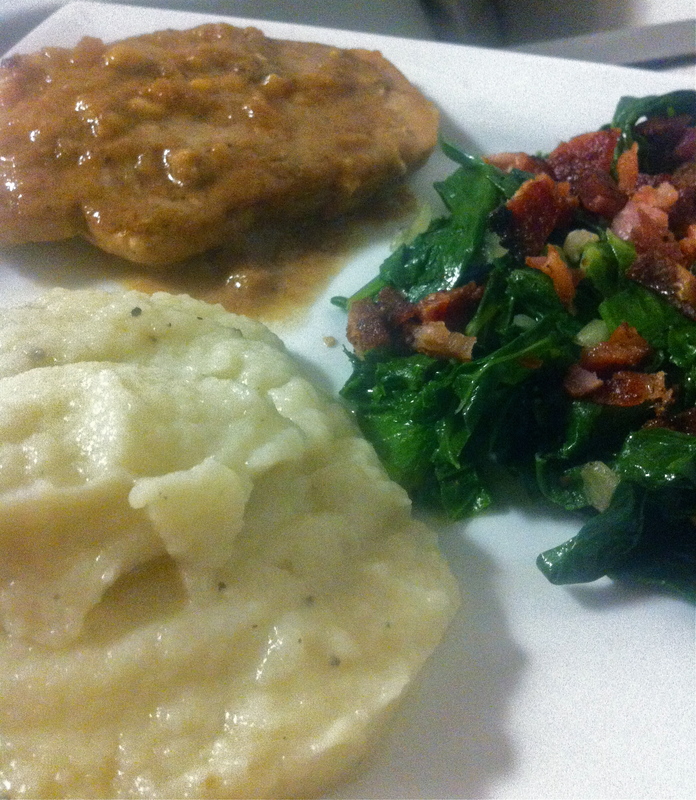 I landed on The Domestic Man’s Smother Pork Chops recipe, and I’m so glad I did. The gravy was delicious, and made for the perfect warming meal. I plopped in the onions, garlic, and pork chops and let them simmer while I cooked up the rest of dinner. These were a first for us. Cooked up in some bacon, onions, and garlic they weren’t bad! Served with these and some cauli mash, the pork chop meal was a success. The gravy- toooo good! Be back tomorrow with FISH TACOS!!!! Those pork chops turned out great! I really need to remake my recipe with some better pictures. 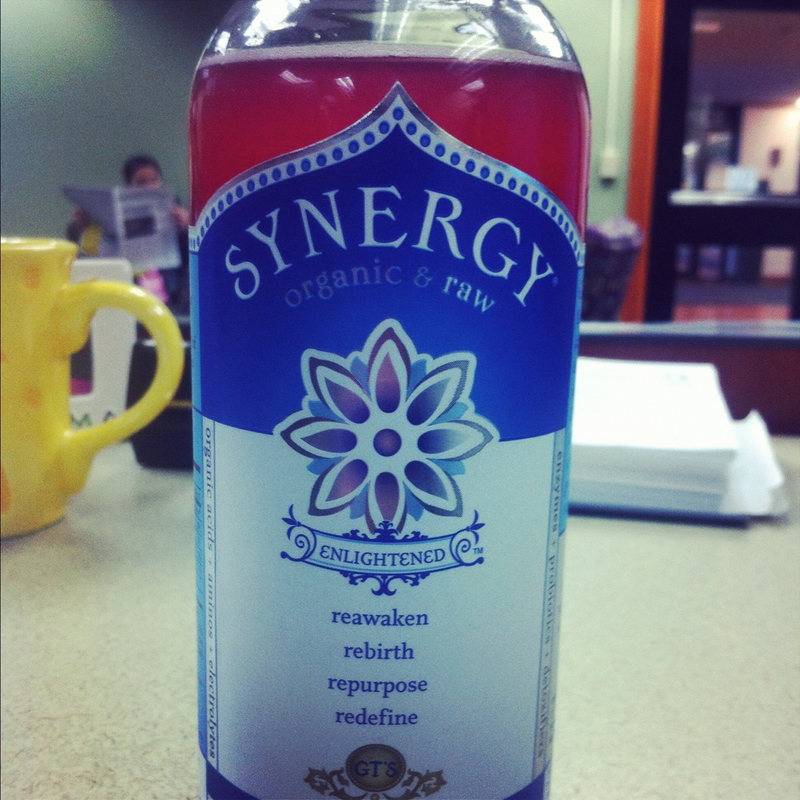 I’ve also been obsessed with kombucha lately! oh, your pictures are great! far better than mine 🙂 we loved this recipe, thanks so much!